Want to Attend the 2019 Glastonbury Music Festival in VIP Style? Want to Attend the 2019 Glastonbury Music Festival in Style? The Glastonbury Festival takes place near Pilton, Somerset, England. In addition to contemporary music, the festival hosts dance, comedy, theatre, circus, cabaret and other arts. Glastonbury Festival of Contemporary Performing Arts) is a five day music festival that takes place near Pilton, Somerset, England. In addition to contemporary music, the festival hosts dance, comedy, theatre, circus, cabaret and other arts. It is organised by Michael Eavis on his own land, Worthy Farm in Pilton. Leading pop and rock artists have headlined, alongside thousands of others appearing on smaller stages and performance areas. Films and albums recorded at Glastonbury have been released, and the festival receives extensive television and newspaper coverage. Glastonbury is the largest greenfield festival in the world, and is now attended by around 175,000 people. The majority of staff are volunteers, helping the festival to raise millions of pounds for good causes. Inspired by the ethos of the hippie, counterculture, and free festival movements, the festival retains vestiges of these traditions, such as the Green Fields area, which includes the Green Futures and Healing Field. After the 1970s, the festival took place almost every year and grew in size, with the number of attendees sometimes being swollen by gate-crashers. Eavis hosted the first festival, then called Pilton Festival, after seeing an open air Led Zeppelin concert at the 1970 Bath Festival of Blues and Progressive Music; fourteen people invested everything they had to build the stage. This year, the festival will take place on June 26-30. The confirmed acts so far include: Arcade Fire, Dolly Parton, Lily Allen, Disclosure, Blondie, The Black Keys, Lana Del Rey, Warpaint. Millionaire’s Concierge can provide VIP access to this unbelievable event, which will surely be the highlight of your year. Contact us today to find out how we can put you in the middle of the Glastonbury Music Festival action. 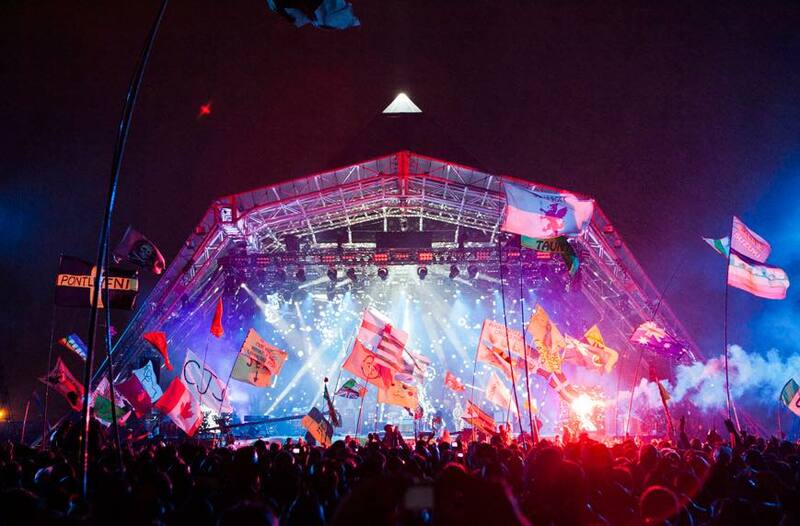 When is the Glastonbury Music Festival?